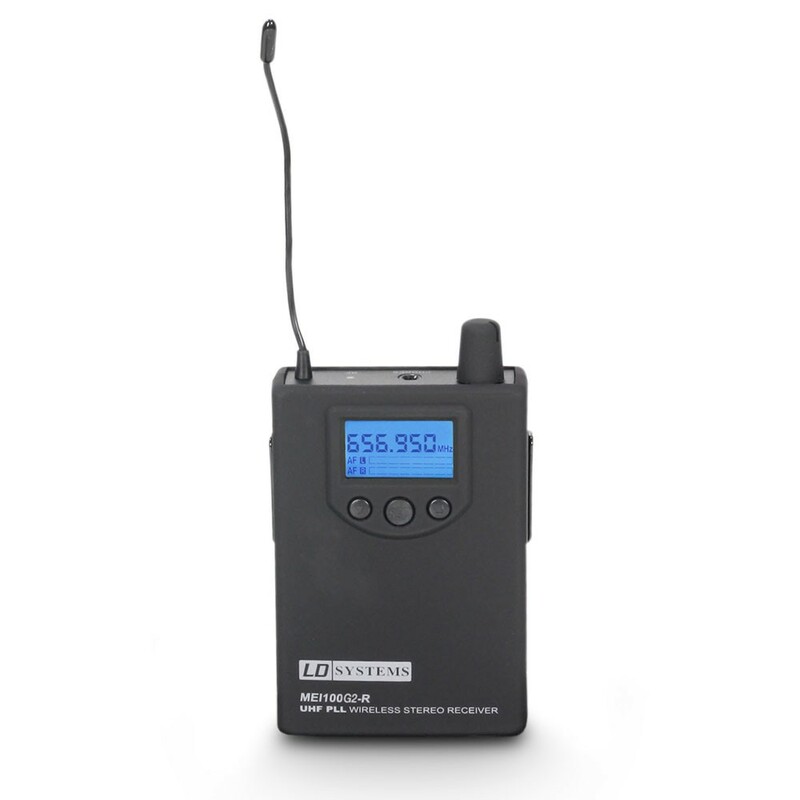 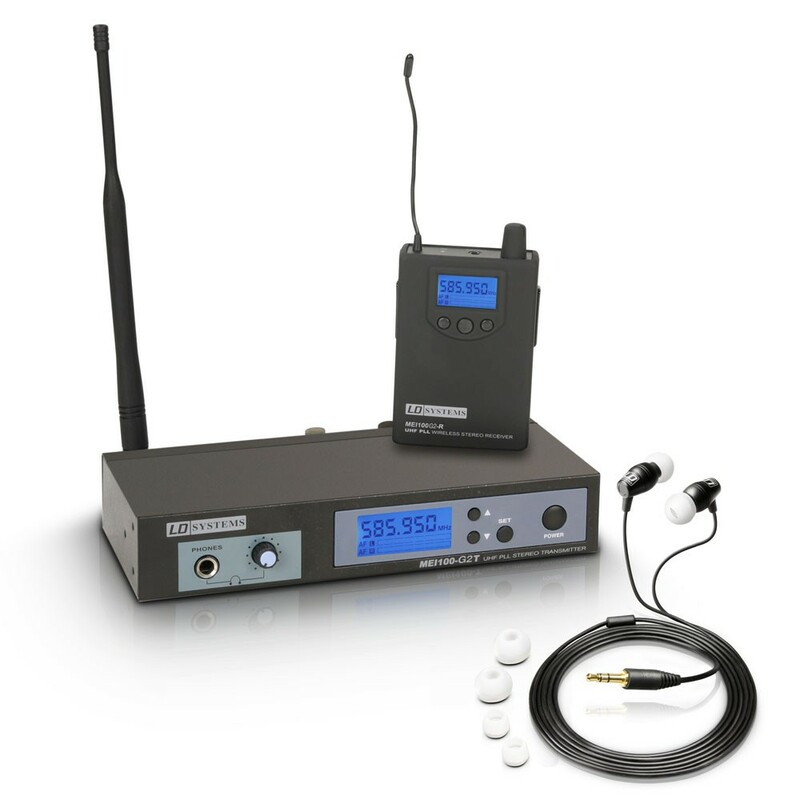 The MEI 100 G² Series by LD Systems comes with useful features, and offers professional in-ear monitoring at an appealing price. The wireless system is switchable between mono and stereo mode for perfect wireless monitoring for live musicians, actors or speakers. 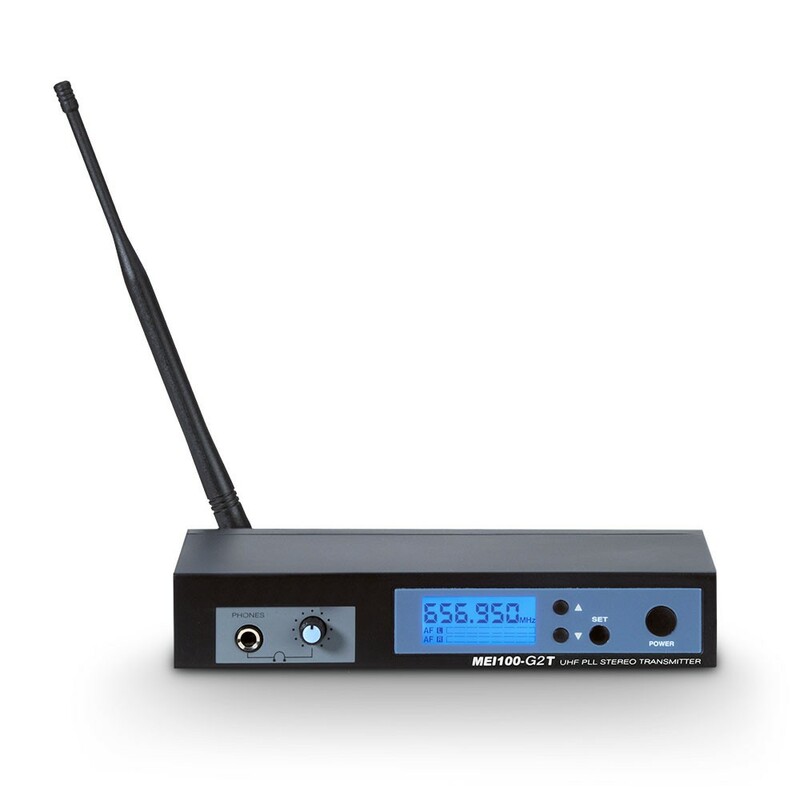 A built-in limiter ensures consistent, distortion-free sound reproduction with a freqquency response of 80Hz – 18 kHz and stands out because of its high signal-to-noise ratio and low total harmonic distortion.